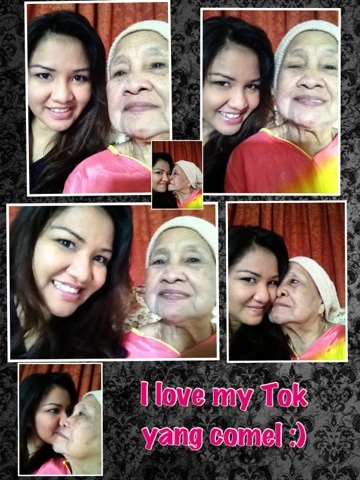 she is one of the strongest lady I have ever known.. I love her so much! miss my grandma .... she now in critical conditions... no yet c her as my dear sick also... two loved ones not well.